Medical devices have always been at the forefront of technology. Modern equipment has integrated wired and wireless networking technology for some time, allowing access to real-time patient information and improved treatment. The Internet of Things (IoT) is another great leap for patient care. One of the medical sector’s biggest challenges is managing information collected directly from patients, whether at the bedside or further afield. Many hospitals and clinics still rely on paper-based processes, which too often means delays in transferring information to where it’s needed, and too many opportunities for errors and inaccuracies to creep in. Networked devices have the potential to make error-prone, handwritten notes a thing of the past by collecting data in real time, for transmission immediately or as soon as a network is available. 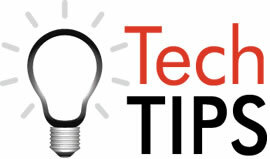 A networked thermometer, for example, can take simple temperature readings and send them directly to a network-connected system, adding the data to the patient record, notifying the patient’s doctor and even triggering an alert if the value is out of an expected range. Other routine treatments, such as drug dispensing, can also be automated, dramatically reducing the risk of an overdose and making stock control fast, simple and accurate. In addition to healthcare benefits, I0T-connected medical devices also present opportunities to improve the organization’s corporate information systems and business processes. As more IoT devices come online, IT teams will need to manage exponentially more data. This presents considerable challenges in terms of network connectivity, data storage and processing. It also presents the opportunity to realize benefits including improved service levels and better asset management. Better track and manage medical assets and schedule their use for optimal return on device investments. 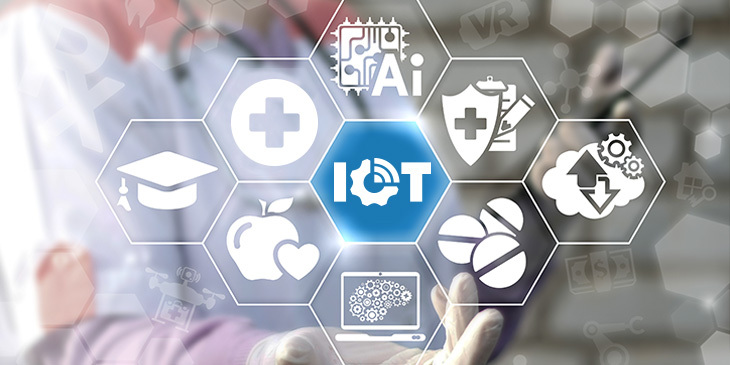 Not only does the IoT provide opportunities for centralized organizations such as hospitals, it also improves outpatient care by enabling the use of networked devices in the home or in lower-cost clinics, as the data can be collated and acted upon from any location. With less of a requirement to be in a treatment location, the potential to free up beds in hospitals is another benefit of healthcare IoT. No matter what kind of organization or what treatment model, physical infrastructure, or data volume, the IoT is enabling better care, more efficient operations and significant cost savings. Don’t be left behind.